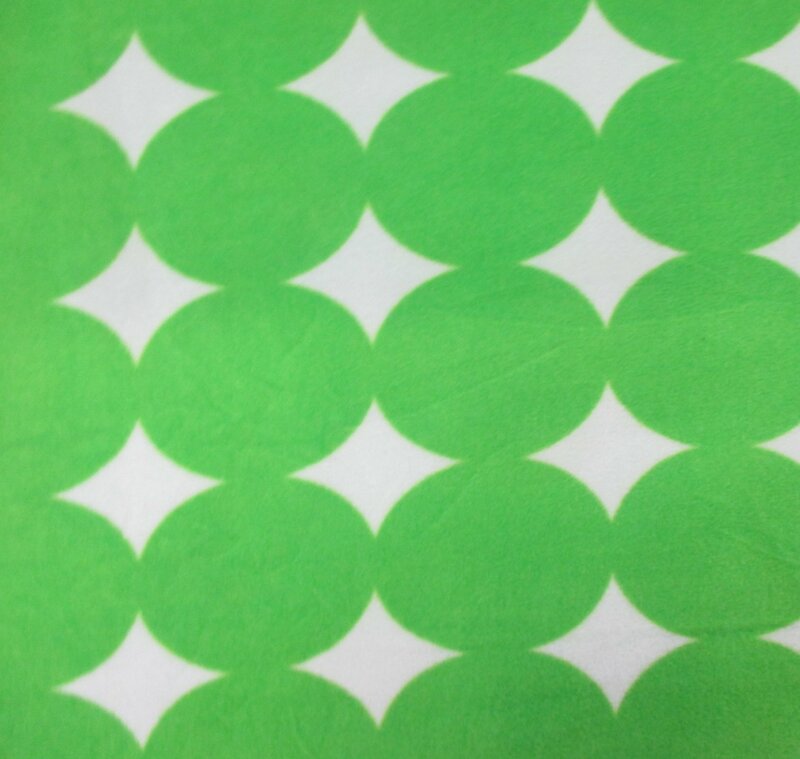 Large green connecting dots make up the pattern on this fleece. 100% Polyester. 58"/60" Wide.